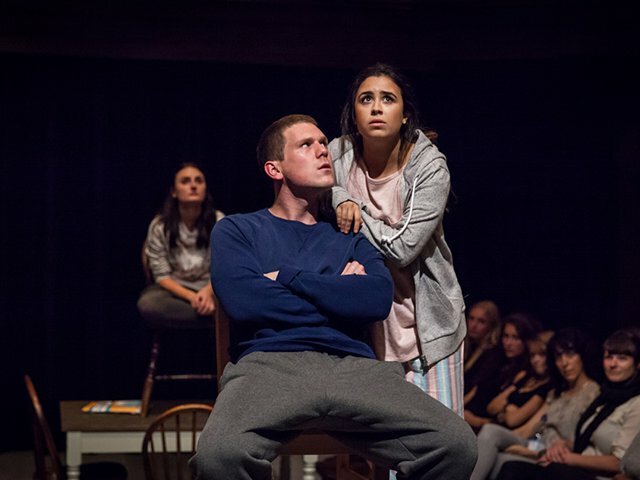 If you haven’t heard about it yet, let us be the first to tell you: The Hypocrites are bringing back David Cromer’s Our Town for a one-night only benefit at Steppenwolf this Sunday evening, January 22. Whether you saw the original production or are totally new to it, you won’t want to miss the opportunity to see this special event and to support one of Chicago’s most innovative storefront companies. 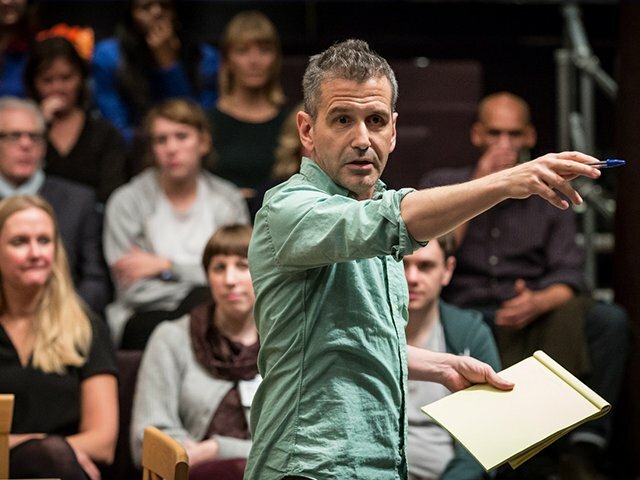 Here are five reasons not to miss David Cromer’s Our Town. “Watch your toes.” That’s what the New York Times rave review cautioned. This immersive production puts you right in Grover’s Corners and we imagine this dynamic reading will do the same. 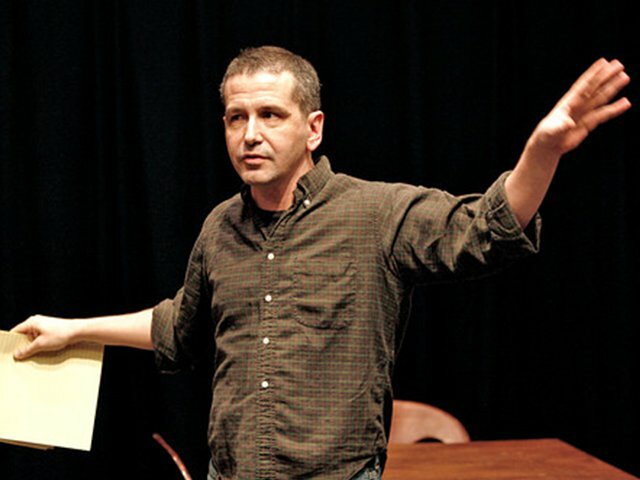 David Cromer won a Lucille Lortel Award and an Obie Award for his direction of Our Town and was named a 2010 MacArthur Fellow. The production itself took home the Jeff Award for best direction and best production of a play. 4. It’s a once in a lifetime opportunity. Much of the original cast from the 2008 production will reunite and join Cromer onstage for this one night only dynamic reading at Steppenwolf. 5. All proceeds go towards The Hypocrites. Our Town is just one example of The Hypocrites incubating, creating, and producing truly innovative theater. They are one of the most fiercely unique storefront companies in Chicago. We are proud to donate all proceeds of sales on TodayTix, including our $5 service fee, to The Hypocrites to go toward future productions. Get tickets to this one-night-only benefit here and make sure to tell us what you think on Facebook and Twitter.